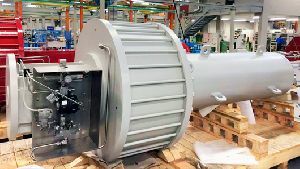 CP range pneumatic actuators are a versatile, modular, scotch yoke design available in both double-acting and spring-return configurations. The compact and efficient design yields high torques even at low pressures. 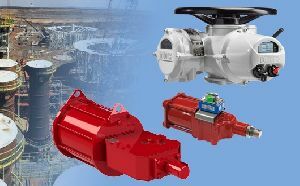 The design concepts found in Rotork's large, heavy-duty actuators has been applied to the CP range, which brings heavy-duty actuator qualities to small, quarter-turn actuators. 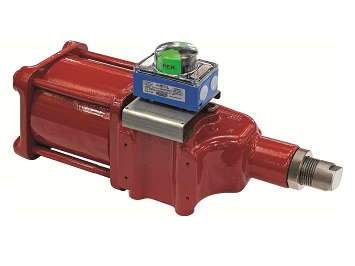 The actuator body is of rugged, ductile cast iron available in four body sizes. Cylinders are manufactured from carbon steel, electroless nickel-plated. See CP literature page for further details.